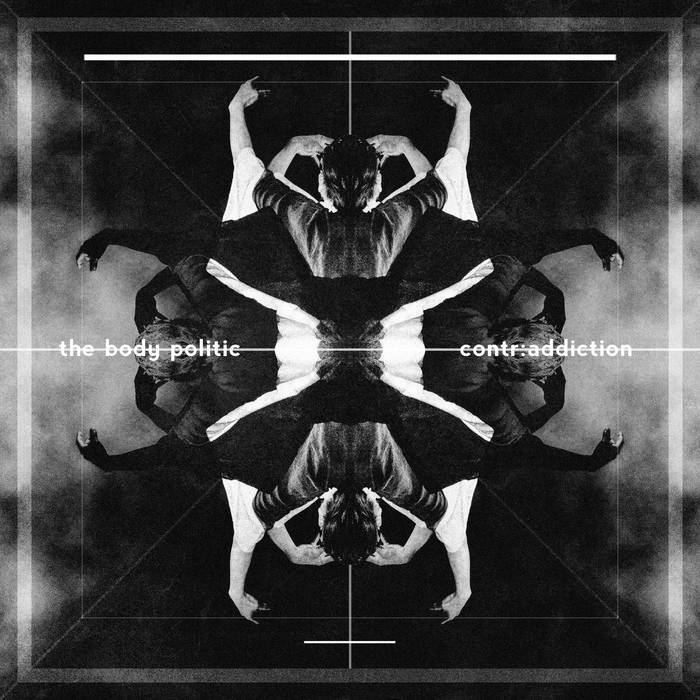 The Body Politic are a progressive/technical metal band from Canada. This is their latest release. A lot of modern progressive metal is soulless, too-polished, lacking in bite, far too plastic sounding, and ultimately not heavy enough. There, I said it. The reason I’m saying it here, however, is that these shortfalls largely don’t apply to The Body Politic. Sure, if you compare this to some underground death metal band then of course The Body Politic are going to come off the more polished of the two, but why on earth would you compare such disparate styles? Besides, being polished is not a bad thing, it’s just when a band goes overboard with the polishing I tend to take issue with. A heavy, solid production. Less plastic, more metal. The distorted guitars sound like they’re made of iron. The singer’s aggressive vocals. These are way more savage and barbed than is the norm. I like it. The occasional deeper growl doesn’t hurt either. The singer’s clean vocals. These are slightly higher in pitch than I normally like, but have a certain quality to them that renders my usual dislike powerless in the face of their emotive prowess. Basically, he has a really good voice no matter what he’s doing. Subtle keyboards. These enhance and add to the music, without ever becoming a distraction or overbearing. A healthy progressive rock influence. In addition to the heavier, modern technicality, there’s also some progressive rock influences here and there, which I appreciate. A lack of djent. Although there is a djent influence, it’s not overbearing, and notably lacks a lot of the cliché done-to-death standard riffs. Good, quality songwriting. These are songs, first and foremost. The band have an ear for a catchy melody or compelling hook, and the songs on this release are full of them. So there we are; contr:addiction is, quite simply, way better than this kind of modern heaviness normally is. The Body Politic have done very well. More power to them. Although marketed as an album, this is actually more of an EP; there are five actual songs here and two interludes, making for 27 minutes of material. This is no bad thing though, as it allows for an easy release to digest and listen to over and over again. I really enjoyed this. With the right backing this is a band with the potential to reach far. Highly recommended. This entry was posted in Metal and tagged Djent, Metal, Modern metal, Progressive metal, Progressive Rock, Technical Metal, The Body Politic. Bookmark the permalink.